The Indian textile industry had been engaged in the production of textiles for both military and civil consumption. The only source of supplies of machinery and mill stores was Britain. There was uncertainty in receiving consignments and there were limited workshops for repairs and maintenance. 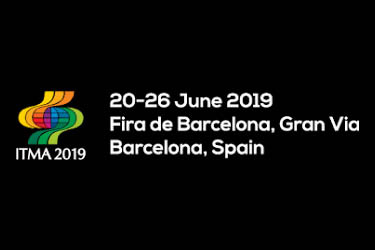 It was at this time that stalwarts from the industry organised themselves and founded AMMTSM(I) in 1943 as a body of importers of textile machinery and mill stores. This foresight has led to an illustrious journey. 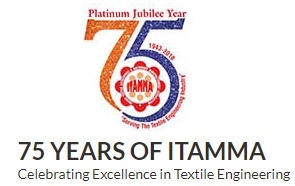 On the occasion of its Diamond Jubilee, AMMTS renewed its commitment to the larger textile engineering industry and was renamed ITAMMA with its head quarters in Mumbai and Liaison offices in Ahmedabad and Coimbatore. 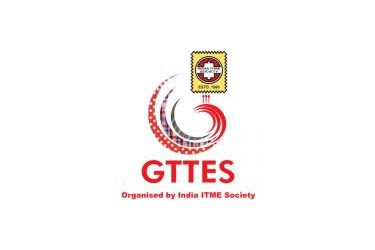 Today ITAMMA has over 350 members across all sectors of the textile engineering industry in India and is the oldest association in the textile industry in India. Joint Delegation with CII to Cairo, Egypt. Seminar on “How to do Business in Brazil and Latin America” on 27 June, 2014. Seminar on “Motivation for Success” in the memory of Late Shri Bhailalbhai Shah, Honorary Member & Past President of ITAMMA on July 11, 2014.